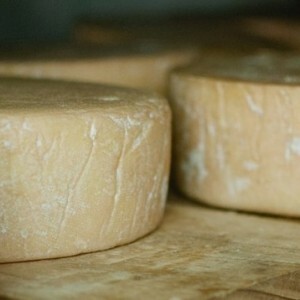 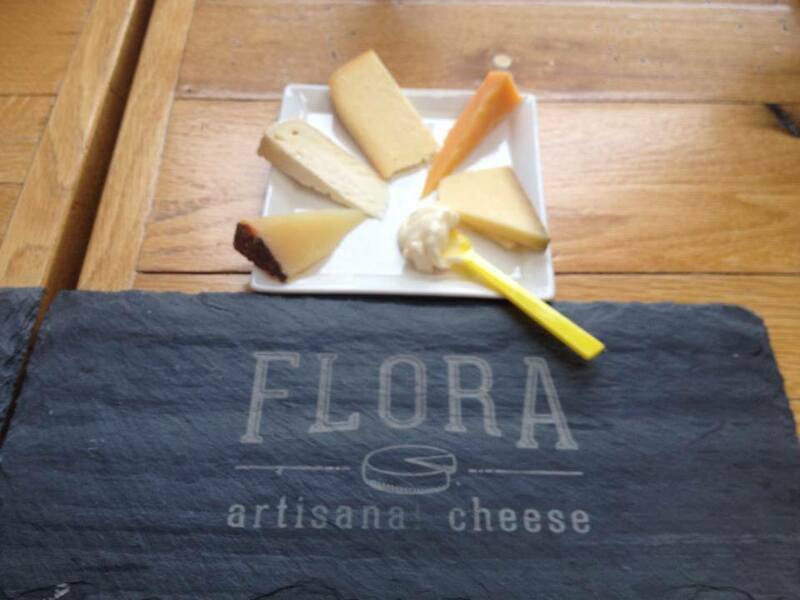 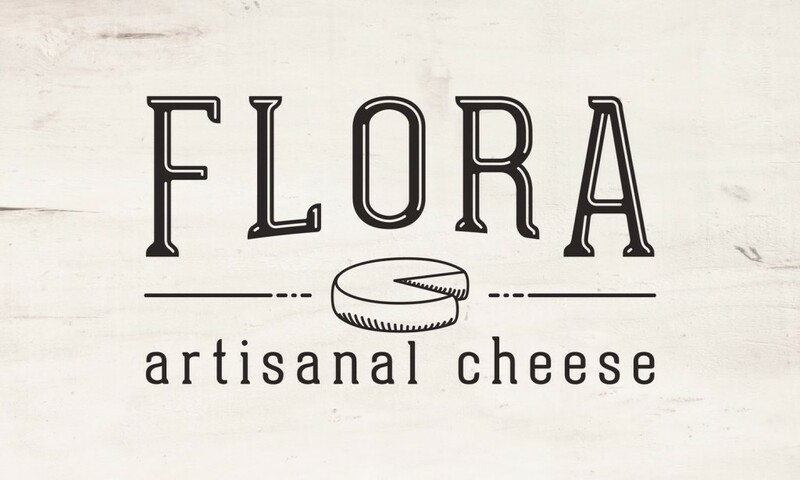 Flora Artisanal Cheese is a cut-to-order cheese shop focusing on the best cheeses from the USA and Europe. 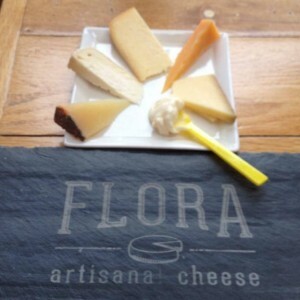 It is a place for people to not only learn about new cheeses but also discover new ways to use cheese. 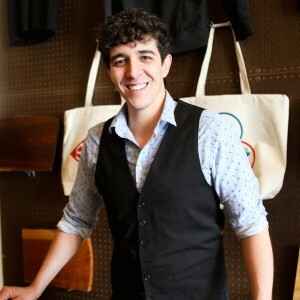 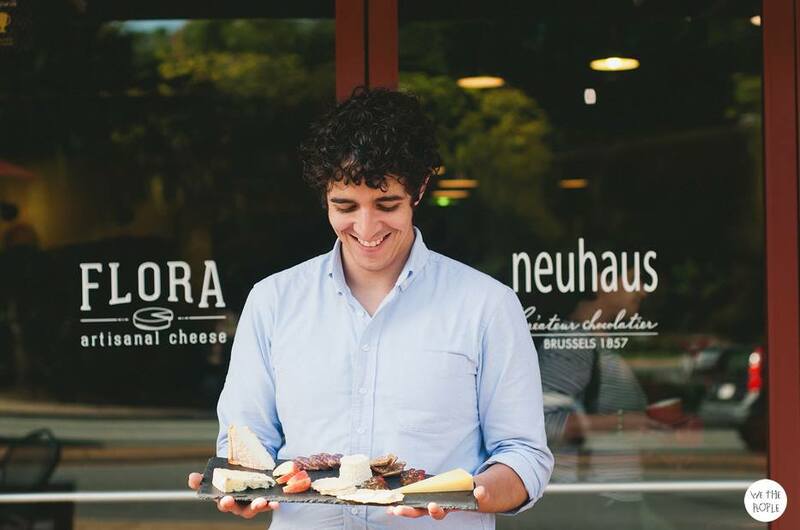 Nadjeeb can tell the story of each cheese’s identity that the customer would not otherwise glean. 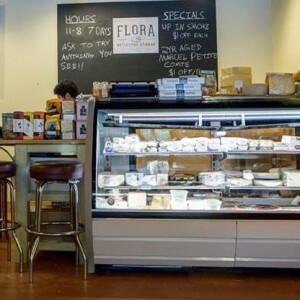 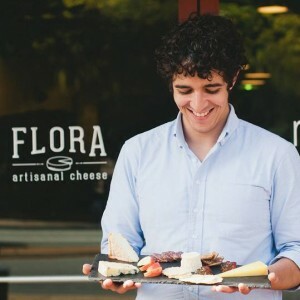 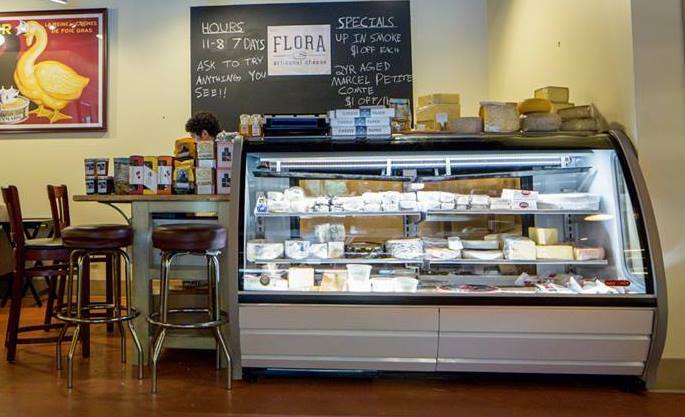 Whether you are pairing cheeses with wine or beer or getting suggestions for a new recipe, Flora is the place to come for the answers. 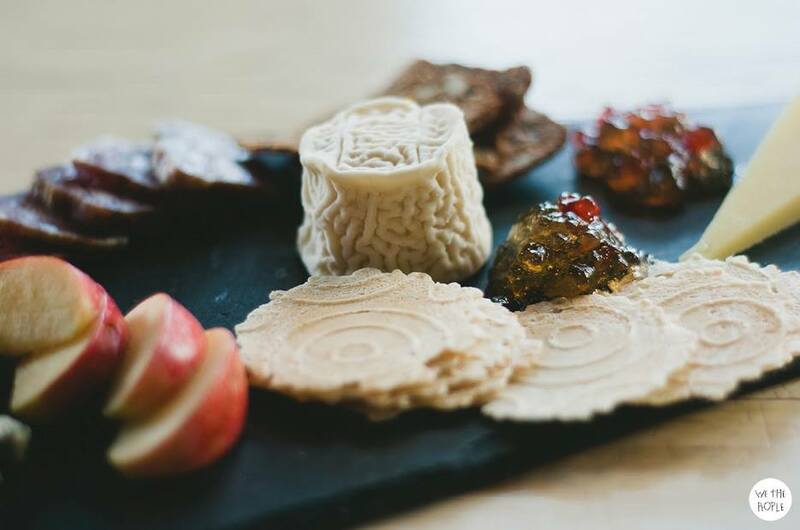 Apprentices will learn the basic styles of cheese and develop a knowledge base of cheeses from around the world that fit each category. 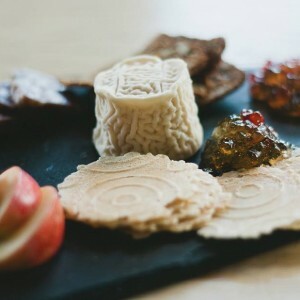 They will also acquire the vocabulary necessary to describe cheeses to customers and help find cheeses that a customer may like.